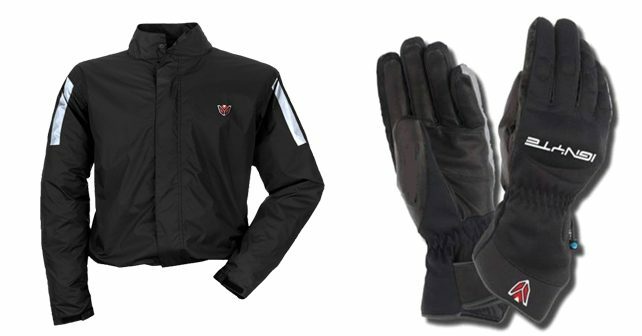 Steelbird's Ignyte range of riding gears comprises riding gloves, jackets, suits, knee-pads etc. Steelbird helmets has launched its full-fledged bike riding gears and bike accessories range in India. The company will sell these branded as Ignyte, which comprises a range of riding gears such as gloves, suits, jackets, goggles, knee-pads, helmet side-boxes, etc. According to Steelbird, the number of high-end motorbikes has doubled over the last one year, meaning there’s more demand for safety gear in the market. The fact that motorcyclists these days are getting more and more aware about the importance of riding gears is another reason to enter the business. Steelbird has set up a new manufacturing unit in Noida to manufacture the Ignyte riding gears range. The company has also confirmed that it will start manufacturing more products such as one-piece biking suits and riding footwear under its Ignite brand in the future. Further, Steelbird says that apart from catering to customers in metros, the company will also be focusing on smaller towns so as to make riders more aware about riding gears. The company is yet to disclose the prices of the newly launched riding gear range.